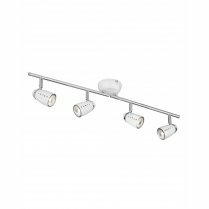 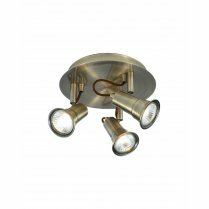 The Falcon 3 Light Ceiling Spotlight will look great in any home, offering bright and effective lighting into your kitchen, living room or bedroom. 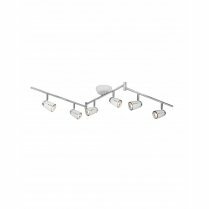 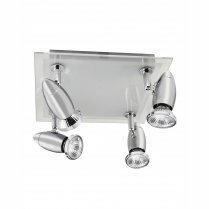 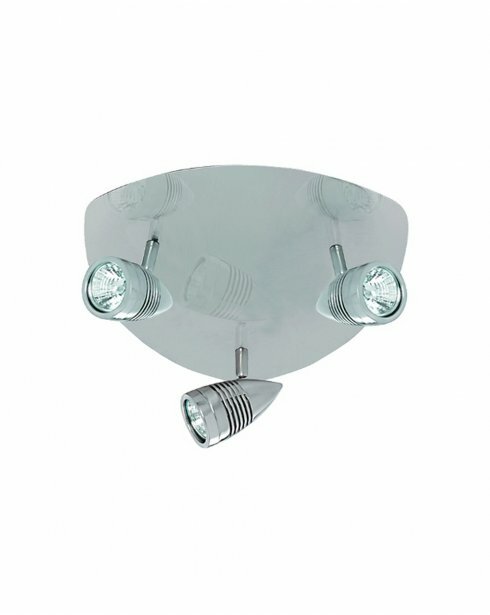 The triangular ceiling plate and adjustable spotlights have a satin silver finish that looks stylish and modern. 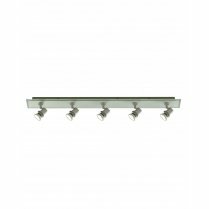 An alternative 4 light bar ceiling spotlight is also available. 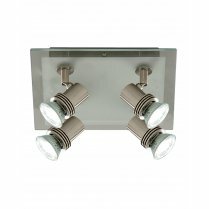 Supplied with 3 x 50W GU10 LED's.